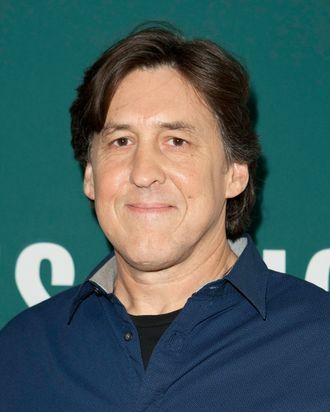 NikkiFinke.com reports Cameron Crowe is about to embark on his first foray into television. Working with J.J. Abrams’s Bad Robot, Crowe is developing an ensemble comedy about a rock tour, called Roadies. Crowe, who created the show, will also direct the pilot for Showtime. Currently, Crowe is putting the finishing touches on his presently untilted Bradley Cooper– and Emma Stone–starring romantic comedy, which is set to come out later this year. Still, we are hoping for a sequel to We Bought a Zoo — a.k.a. We Bought a Two.